Dig to your heart's content in the popular sequel to Construction Simulator 2014, operate massive cranes, load construction materials, pour concrete, and cover the streets in Westside Plains city with asphalt. Construction Simulator 2 takes you to the USA with much-requested road construction and tons of jobs with construction vehicles to match. 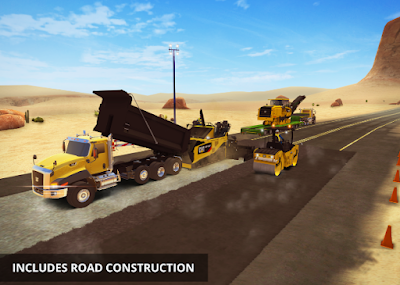 Once you have invested your savings and started your own company, you can begin to explore new regions in Westside Plains and accept ever larger and more lucrative construction jobs in the open world of Construction Simulator 2. 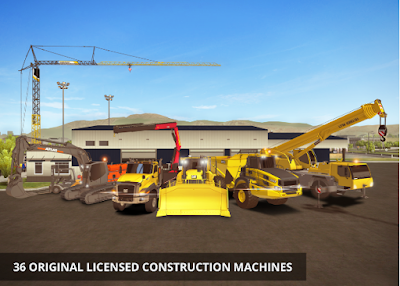 Earn experience points and invest them in individual skills of your choosing. Generate income and invest it to build your own company. 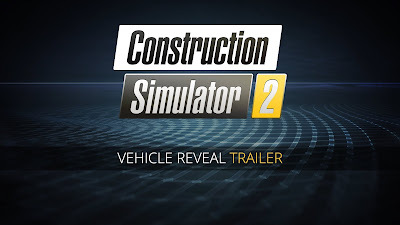 Expand into new regions, enlarge your fleet, and master more than 60 engaging and challenging construction jobs, including repairing crumbly roads and rebuilding a railroad bridge. 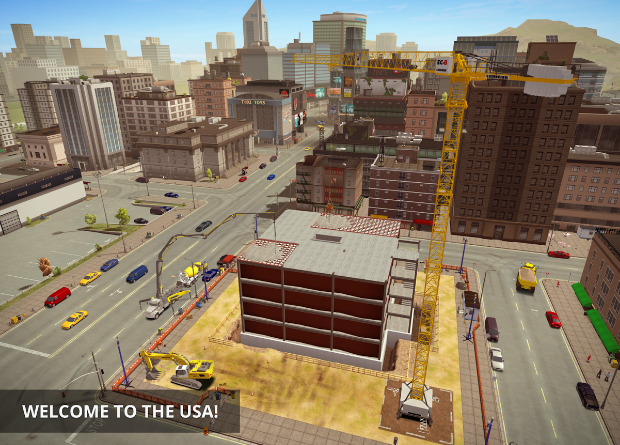 On top of that, minor gardening work, building new residences and industrial halls, transporting goods and machines, constructing new apartment buildings, and mending canals are all just some of the thrilling construction jobs that await. 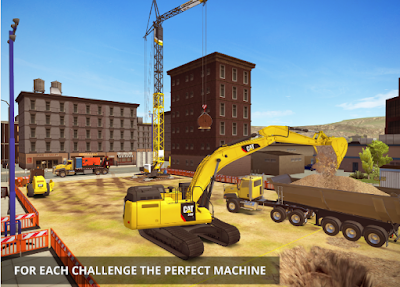 Make a name for yourself in Westside Plains and tackle ever more complex construction work. Take the opportunity to unlock one-of-a-kind jobs or take on the challenging task of developing new building land to help your city grow. - US setting, ideal to live your American Dream! - Lead your company to power and glory!